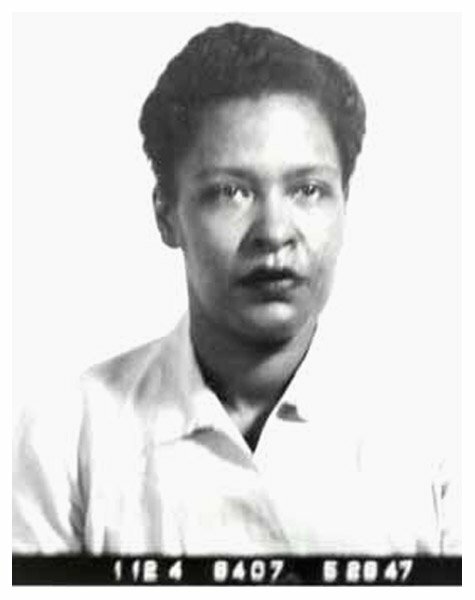 Jazz great Billie Holiday was photographed by Bureau of Prisons officials in May 1947. Holiday, 32 at the time, was locked up for eight months in the federal prison in Alderson, West Virginia on a drug conviction. She died in 1959 at age 44. Submitted by SpecialEd on Thu, 2011-06-02 23:09.